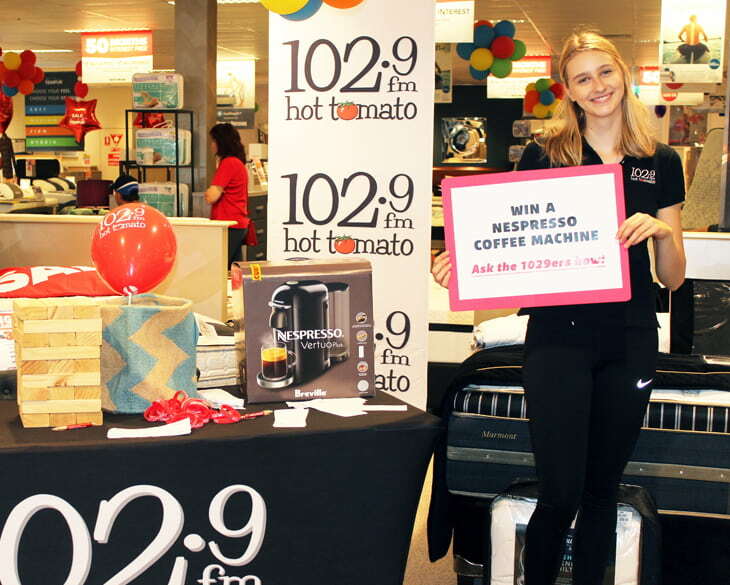 Our 1029ers will be at Harvey Norman Computers in Bundall this Saturday from 10am to 1pm. Make sure you are there to get smashing prices on laptops from as low as $148! There will be up to 20% off computers, laptops, 2 in ones, desk tops and all in ones! 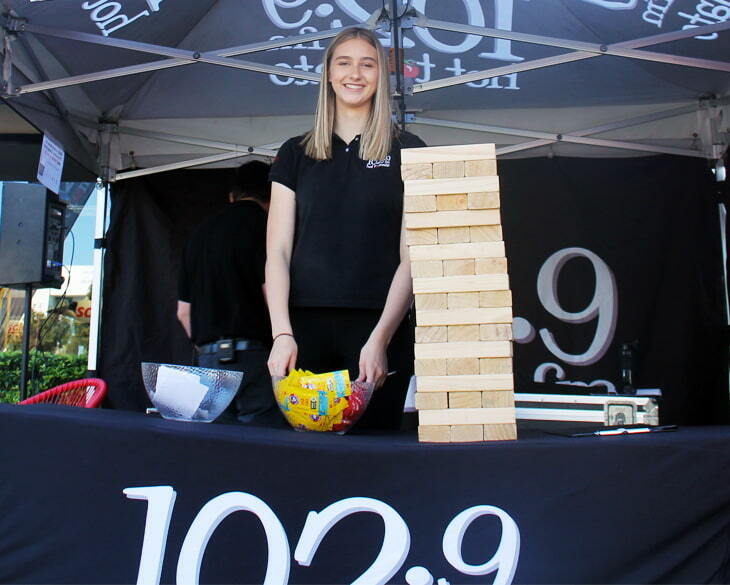 There’ll be a balloon twister there for the kids, and your chance to win a brand new Espresso Machine! So come on down this weekend to Harvey Norman Bundall!